Update your DrayTek firmware without delay. Contact Technical Support for assistance. 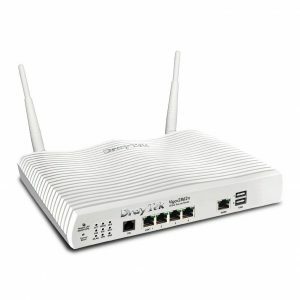 Router manufacturer DrayTek have issued warnings thata number of its wireless router products are at risk of exploitation by hackers. This is due to a vulnerability that could allow an attacker to remotely change the devices’ DNS and DHCP settings. If an attacker is able to exploit this vulnerability on your router, it could result in web traffic being redirected via a rogue DNS server under their control, to bogus websites, replace adverts on legitimate sites, or even block your access to security updates.